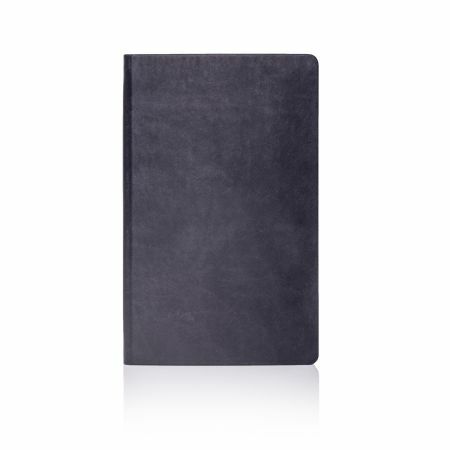 Soft touch Tucson cover, the perfect platform for creative branding. Suitable for digital printing on front and back cover. Soft touch Tucson cover, the perfect platform for creative branding. Suitable for full colour digital print on front and back cover. 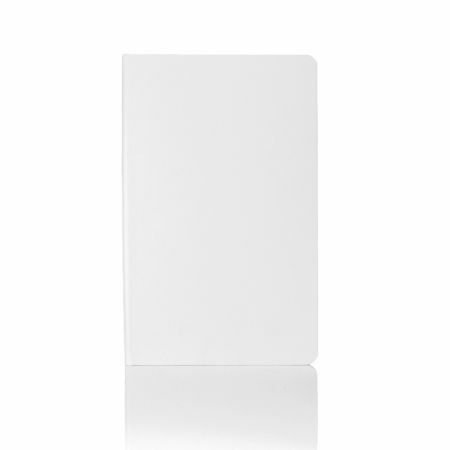 A fluent matt finish white cover perfect for creative branding. Suitable for branding on the front and back cover.